Complete the form below to order routine treatments that is required for your horse. 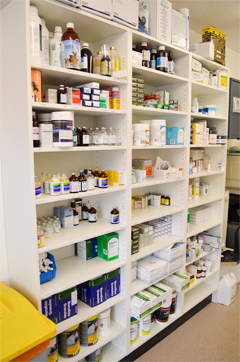 Please note we take at least one working day to process your horses medication (Mon-Fri). You can choose to collect or we can dispatch it to you. We try to keep most item in stock but there may be occasions we need to order the item in. We will let me know if your medication will be delayed. If the delivery option has been chosen carriage will be added at cost to your invoice.